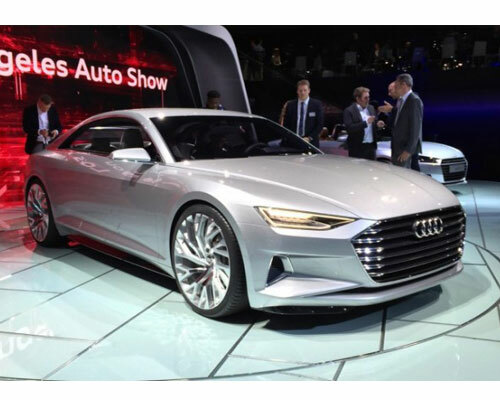 According to Marc Lichte, Audi’s designer chief, the new 2017 Audi A6 will be based on the Audi Prologue show car. This recently hired designer is trying to make a shift on the brand. If there are some things that stand out from the Audi Prologue presentation are the pointed headlights, the new grille, the rear lights in full width of the back side, and the distinct ribs of the body. 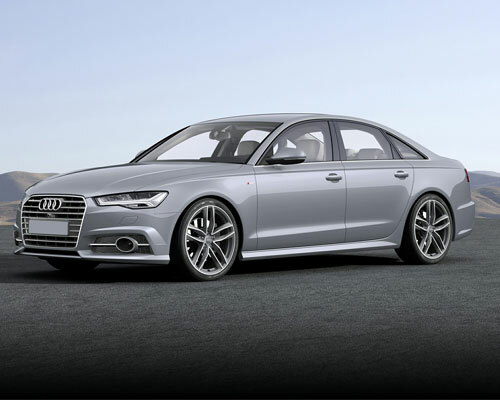 There is already an official date for the release of the new 2017 Audi A6. 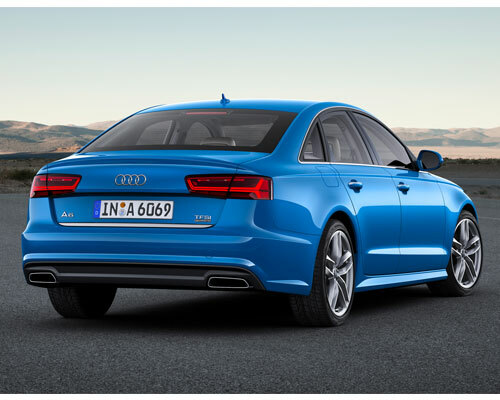 The 2017 Audi A6 is going to be available in July, as soon as the European release becomes official. However, there isn’t yet a date that tells us when we’ll be able to see it here in the United States. According to what we already know as well as taking into account some rumors, the price of the 2017 Audi A6 should be somewhere between the $43,000 and the $73,000. The interval is so big because it depends on the package that you choose. 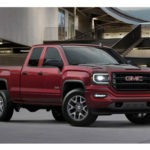 Make sure to read the top automotive news. 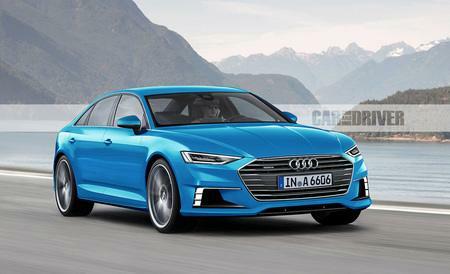 Despite the fact that the designer chief already said that the new Audi A6 2017 is going to be based on the Prologue, Audi’s managers are making the Audi A6 2017 a total secret. 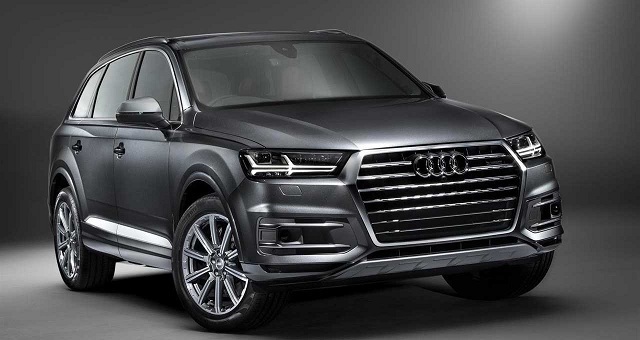 So, based on this, you can expect that the new A6 will be built on a modular MLB platform, the same platform that the Audi SUV Q7 uses. In terms of exterior updates, you can expect that the Audi A6 2017 includes a new and amazing grille as well as some pointed head lights. On the back, you can expect to see the rear lights covering all the back width. 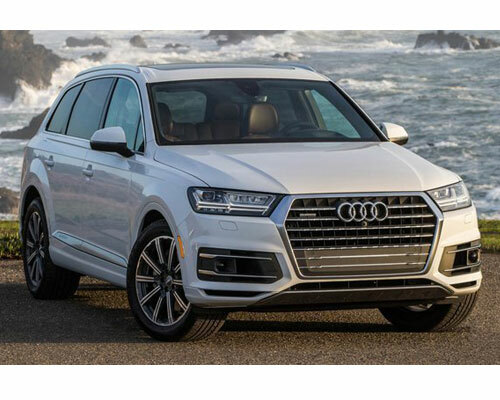 These exterior changes mixed with the use of the new Q7 platform will give the Audi A6 2017 a more modern look. 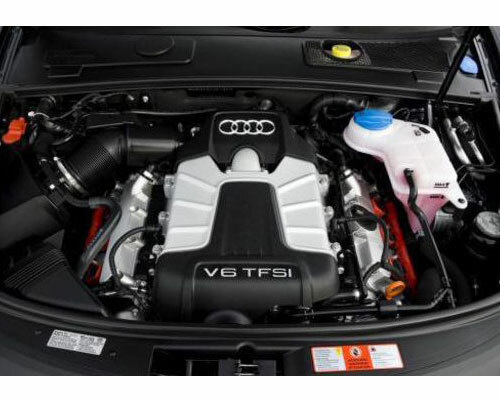 In what concerns with the engines, there’s not absolutely sure about the engines they are going to use on the 2017 Audi A6. However, we suspect that one of the chosen engines will be the 2.0-liter four-cylinder gasoline motor. This is the engine they currently use. 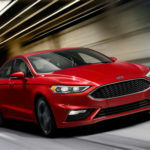 However, there are some rumors that this engine might be replaced by the 4.0-liter V8 TDI turbocharged diesel engine that has the ability to produce about 400 of horsepower. 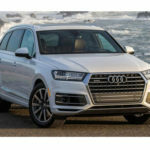 The 2017 Audi A6 will also offer a 2.-liter TSFI turbocharged petrol engined in conjunction with an electric motor (which has the ability to produce 122 of horsepower), as well as a hybrid plug-in option. In what concerns with the interior, the 2017 Audi A6 should only follow the trends of its predecessors. The driver will be able to use the mounted display on OLEDs for seat sprawling, text entry, audio control, and climate control. As for the backseat passengers, they’ll be able to adjust their own temperature. 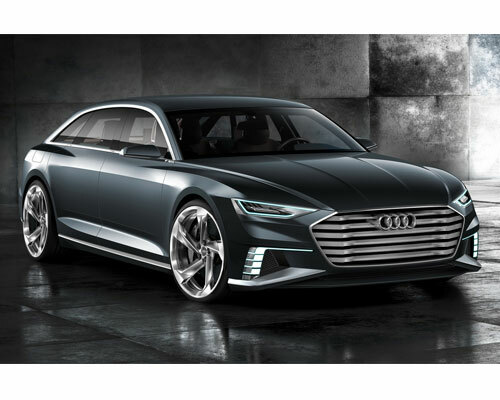 Audi already showed us that they like to put available the latest technologies and this is what’s going to happen with the 2017 Audi A6 for sure. However, there’s one feature that the 2017 Audi A6 will have that is worth mentioning. 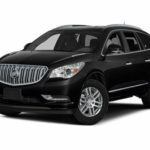 The car will immediately identify all the cell phones and will set up all the systems for connection.